Once upon a time, prospective employees submitted printed resumes or digital copies of the same document. Now you can apply for a job with a single click, linking only to your LinkedIn page as proof you’re ready to take on the role. LinkedIn has all of the space you need to write a thorough summary of your experience, skills and education. However, there’s so much more you can do with this site — and all of it will work to your advantage as you present your online resume in search of your next position. Here are seven hacks you must know as you write or rewrite your LinkedIn resume. 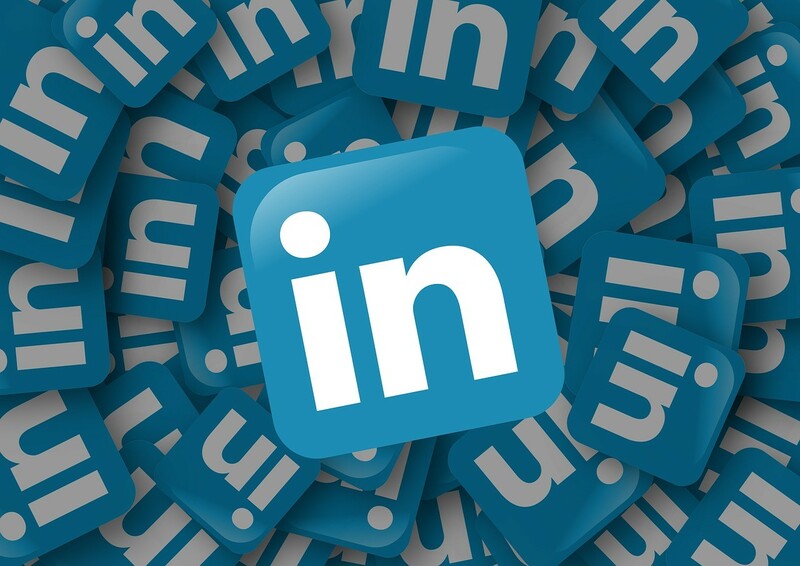 If you’re updating your LinkedIn to find a job through the site, make sure it’s replete with keywords related to your field and career of choice. When recruiters search for candidates on this site, keyword searches are their most common method of doing so. Be sure to put your credentials and intended job title in your headline, summary and profile. That way, you’re more likely to appear in a search. Just as important as a keyword-laden profile is a location-specific one. Most recruiters will search by both categories at once — your page’s lack of location will, therefore, erase you from their search results. If you’re moving somewhere new or want to relocate, update your city to reflect that. Even if you haven’t yet arrived, you can start to search for work in that location by making yourself appear in recruiters’ searches there. No matter how impressive your credentials are, a recruiter will be distracted by grammatical errors or typos. Indeed, clear writing is one of the main reasons why people hire professionals to write their resumes. To ensure your page is perfect, you can do the same — or you can try reading each section aloud to ensure it flows. Then, read text bottom to top to help uncover any spelling error. Since you’re not reading for flow, you’ll be more focused on each word and any potential mistakes contained within them. If you add your alma mater to your LinkedIn page, you might find a job through alumni groups or university-based connections. Although this information can be valuable to your profile, consider leaving off your graduation year, so age doesn’t become a factor in your hiring. Nowadays, you might not fill in the objective section of a paper resume. It’s different on LinkedIn, where you have ample space to include everything without a one-page cut-off. It turns out that recruiters who find staff through this site rely on the summary to help them weed through the candidates. So, write a thorough review of your credentials, achievements and visions for your career path. Although it doesn’t technically have to do with writing, your LinkedIn profile picture should also come into consideration as you spruce your page. That shadowy silhouette where your photo should be won’t cut it for recruiters, but you shouldn’t just choose any old picture of yourself to fill the circle, either. Select an image that’s recent, well-lit and professional, among other characteristics. Finally, it’s vital that you stay on top of your LinkedIn profile. For many, the updates stop once they get a new position. However, you should add that information and any further changes or promotions as they happen. You never know who might look at your profile and what opportunities they have to offer, so keep your profile updated — perhaps a dream offer will land in your lap because of it. Your LinkedIn page is a virtual representation of you as a professional and potential employee. These seven tips will help you make the most of your page — and your future career path.